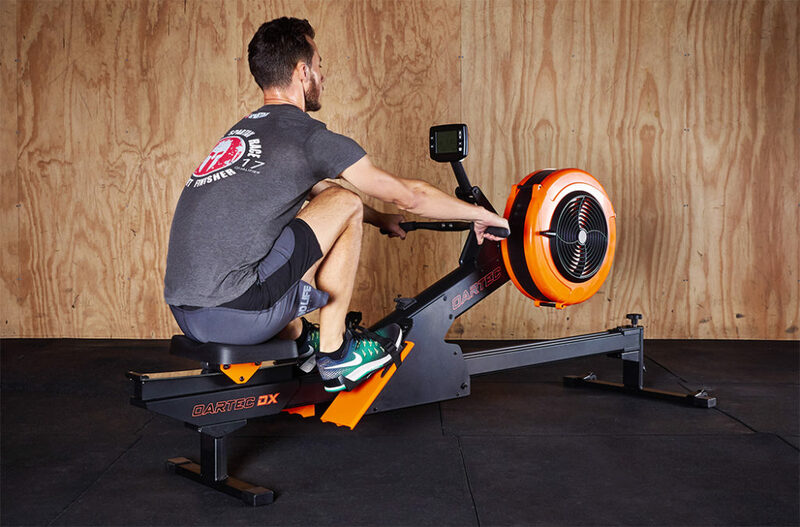 While there are many rowing machines to choose from, very few of them have the dynamic rowing movement. Significantly less stress and strain on the lower back and joints compared to a stationary rowing machine. Ultra smooth and fluid stroke cycle – no slip or jerk at the beginning of stroke. Engages the leg muscles proportionally more by using a push not pull action. Strengthens core stability and improves posture. Encourages good rowing technique and coordination. The best rowing simulation and feel.